What is a Digital Scrapbooking Kit? 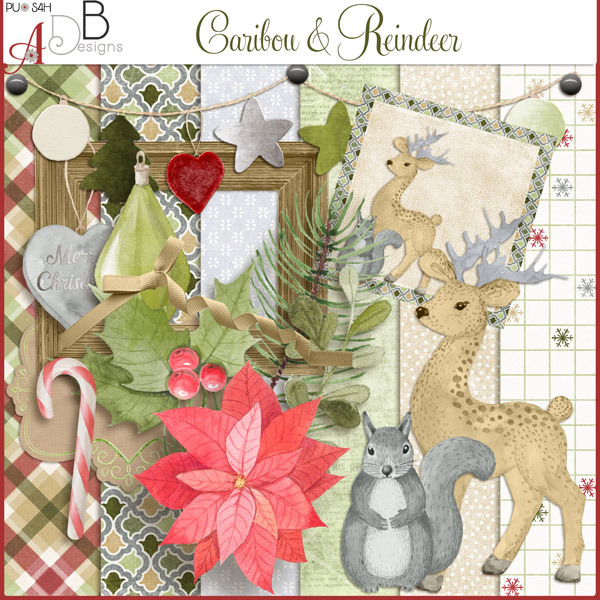 These are typically larger kits and include a themed combination of background papers and embellishments. These kits include a themed collection of background papers. These kits include a series of themed embellishments (or clip art). These kits include themed graphics that are in part or a combination of alphabets, numbers or symbols. Monograms must be imported and positioned like any graphic embellishment and are not a font. All graphics included in kits are high-resolution (professional print quality) JPG or PNG files that optimized for download and installation into the MyMemories Digital Scrapbooking software. These design elements (can also be used with other software design programs (e.g., Adobe Photoshop, Illustrator, etc. ), but must be copied out or accessed from the MyMemories Digital Scrapbooking application folder where they are installed after download. A Template is a professionally designed page layout available for instant use in the MyMemories Digital Scrapbooking software. Each template is optimized to assist users in creating complete pages easily and quickly by allowing them to drop in their own photos and text. Most included page elements—such as background papers, graphic embellishments, journaling areas and empty picture boxes—can be repositioned, resized, or deleted from the pages. Pages can also be duplicated, deleted or reordered at any time. Each template includes it's own set (or kit) of high-resolution (professional print quality) background papers and embellishments (including monograms if applicable), so users can create new pages or change the pre designed pages to their liking. 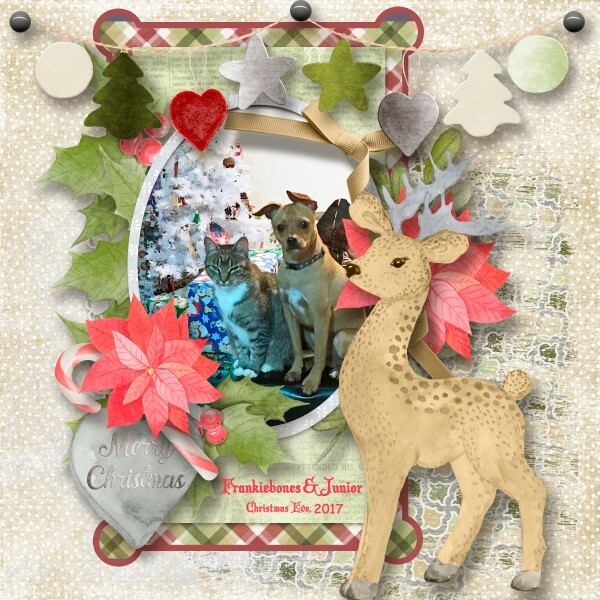 The background papers and embellishments can also be used separately with any other templates or pages designs within MyMemories Digital Scrapbooking. These individual design elements are downloaded and installed directly (along with the complete page designs) into the MyMemories Digital Scrapbooking software for instant use, and are readily accessible through the backgrounds or embellishment buttons in the toolbar. The individual design elements (JPG and PNG files) can also be used with other software design programs (e.g., Adobe Photoshop, Illustrator, etc. ), but must be copied out or accessed from the MyMemories Digital Scrapbooking application folder where they are installed after download. Page templates provide several advantages for users because each is optimized to take advantage of MyMemories Digital Scrapbooking's powerful design tools, including insert, delete, and reorder page options, and the proprietary "Fast-Fill" technology. Page Templates (the most common), Calendar Templates, and other configurations are available online for download. And get fun ideas, new products, and free download alerts sent to your email. Plus, one sign up a day wins a FREE download of My Memories Suite scrapbooking software! My daughter's pup & cat in front of the Christmas tree.